Genetics is one of the most promising branches of science, with the most chances of transforming our life. However, the potential for information hidden in our genes is not as easy to decode, let alone to “tamper with” to able to benefit our species. In 2002, the Human Genome Project completed the first whole-DNA sequencing of a human being. 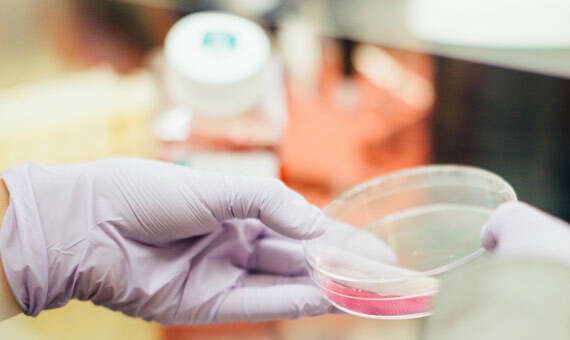 This milestone revealed the 20,000 genes that make up human beings, the exact same number as you find in mealworms, fruit flies or mice, as explained by the scientist and researcher Steven Monroe Lipkin in his article for OpenMind. Does this mean that the genetic material of Albert Einstein (for example) is not that different from the material of a fruit fly (drosophila melanogaster)? Without underestimating Einstein’s role, this fly is key to developing genetic research and, as such, the medicine of the future. Such is its importance that there is even an online database (Homophila) for researchers to exchange and check its genetic information. DNA, the Rosetta stone for medicine in the future? 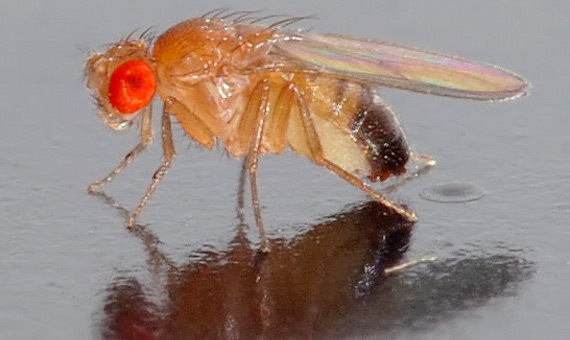 Since we are so genetically similar to the fly, what makes the difference? As explained by professor Lipkin, the key lies in the interaction between a person’ genes. In other words, the same genes don’t always have the same result because they change, either due to environmental factors (e.g. diet or exercise) or due to a variation in a gene (genetic mutation) that alters the impact on other genes. As a consequence, there can be wide genetic diversity among individuals of the same species. Did you know…? As it happens with many organs in our body (kidneys, lungs, ears, eyes, etc. ), we have two copies of the same chromosome (except for X and Y). As such, if one chromosome mutates, the other chromosome takes over and no medical implications are observed. Recessive conditions are conditions where each parent carries a mutated gene and their child inherits the mutated pair by chance. As a consequence, the child has no backup system. There are around 4000 recessive genetic conditions that affect around 2% of the population.